Boombox is free for you to attend and enjoy, in order to make that happen on a limited budget we run the entire festival with volunteers. We need people to help move gear on and off stage, we need people to help set up and tear down each night, as well as run the merchandise tables for the artists. 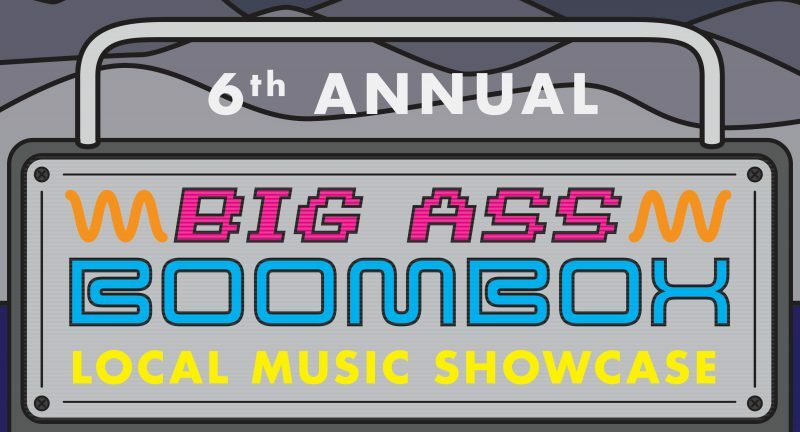 If you or anyone you know would like to be a volunteer, please send us an e-mail bigassboomboxseattle@gmail.com. We could use your help!